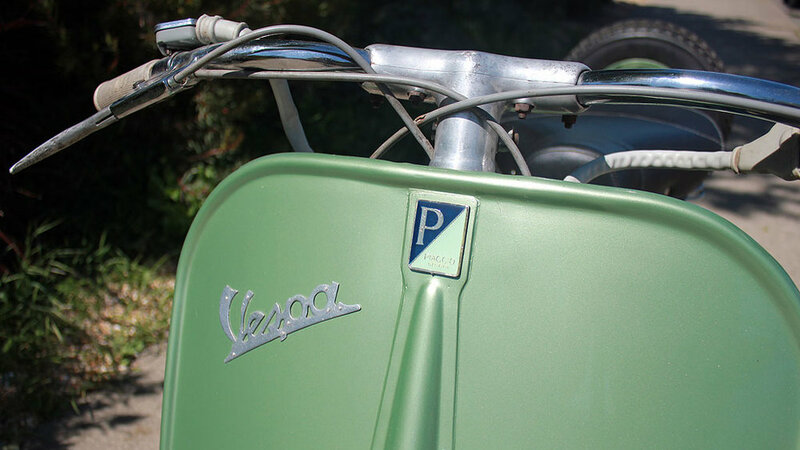 These early Vespas have a style all their own. There is nothing like the faro basso. Riding one is a fantastic experience. The wide handlebars give very good control and stability. They are simply fun. 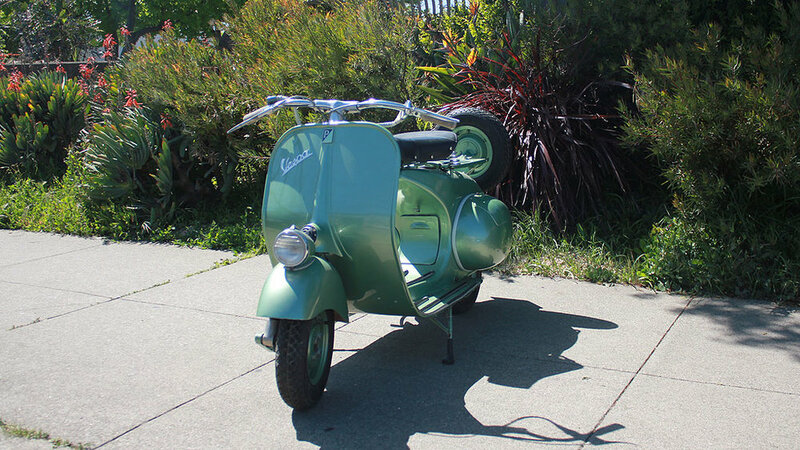 This is the scooter to relive the "Roman Holiday" times in Italy. 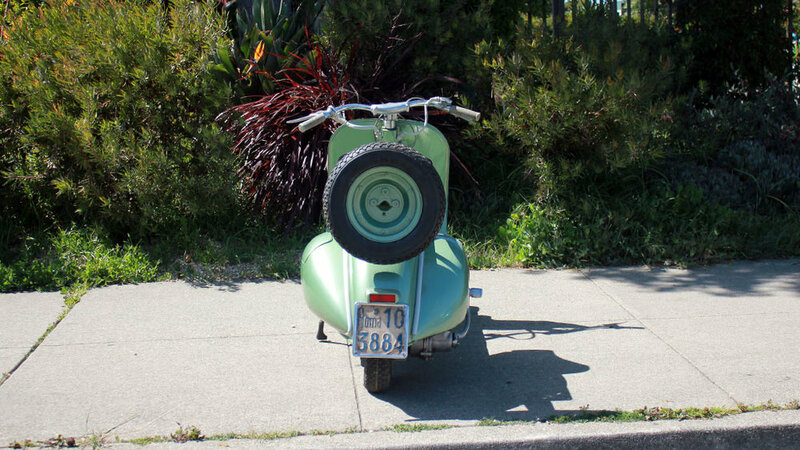 Not originally sold in the U.S., there are very few of these early Vespas in North America. This scooter comes out of the Marco Marini collection. It was restored in Italy, and has seen very few miles since the restoration. 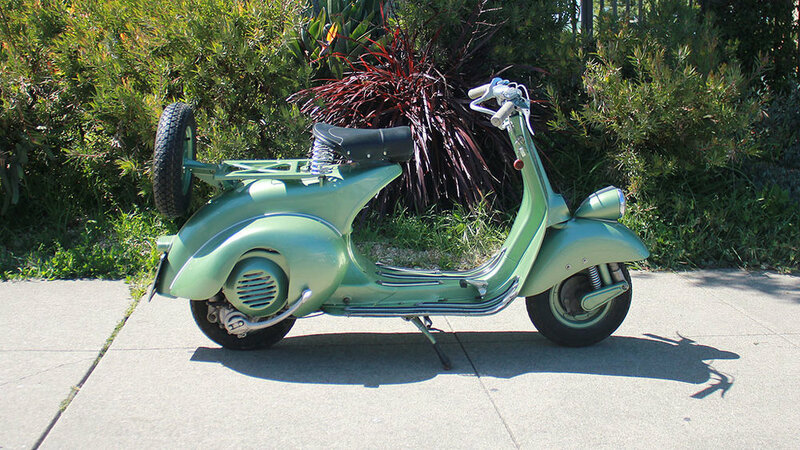 This is certainly a very nice scooter and would be a wonderful addition to any serious vehicle collection.